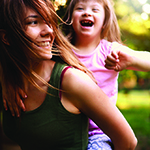 We are dedicated to improving the quality of legal services provided to people as they age and people with special needs. NAELA members, working together and learning from one another, have broad experience with legal issues affecting people as they age and people with disabilities. 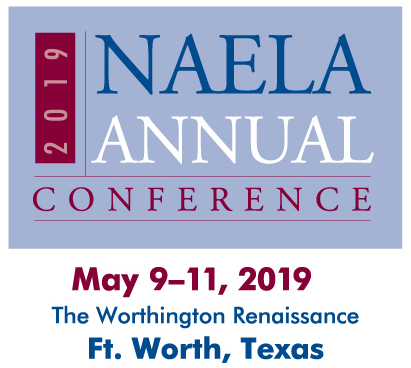 NAELA sponsors continuing education programs for attorneys and provides publications and educational materials to members. NAELA leads and advocates on public policy issues facing members’ clients and their families. Older adults who are victims of financial scams may be more likely to develop dementia and Alzheimer’s disease than elderly people who don’t get tricked by scammers, a small U.S. study suggests. The fastest-growing segment of the American workforce is employees age 65 and older. The reasons are many. The top official at the Centers for Medicare & Medicaid Services said Monday that she has directed the agency to undertake a “comprehensive review” of its regulations, guidelines and processes related to skilled nursing facilities. National Financial Literacy Month highlights the importance of financial literacy and teaching Americans how to establish and maintain healthy financial habits. 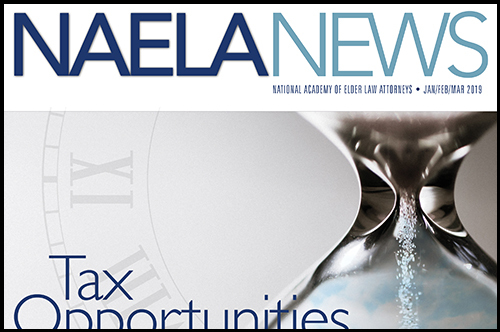 NAELA volunteers learn and share expertise, gain valuable leadership experience, and influence positive change in elder and special needs law. Charles P. Golbert, Chicago, Ill.
"Committee work with NAELA has been a rewarding way to give a little back to the profession. I’ve not only tremendously enjoyed my work with NAELA, but it has enriched my practice. NAELA has helped me stay on the cutting edge. Moreover, through my work with NAELA, I’ve gotten to know a national network of top lawyers with whom I have been able to consult on a variety of issues. I’ve also made friends for life."